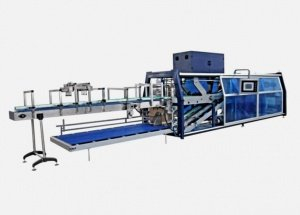 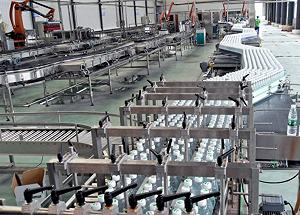 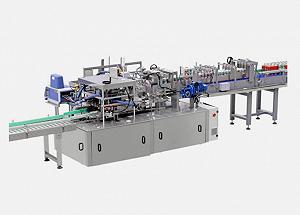 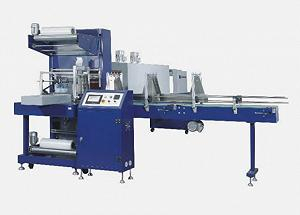 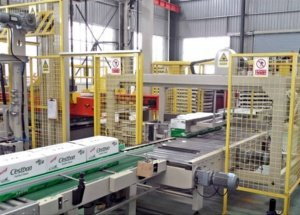 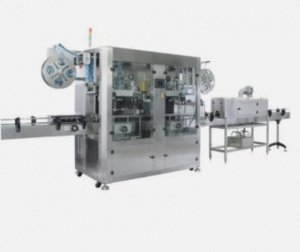 Juice bottling line - Zhangjiagang Yufeng Machine Co., Ltd. 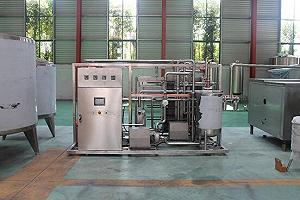 There are two types of juice processing. 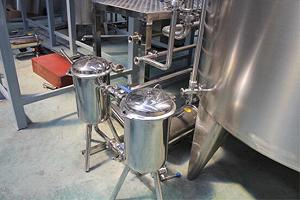 One is the juice made from juice concentrate/powder; the other one is the juice made from fresh fruit. 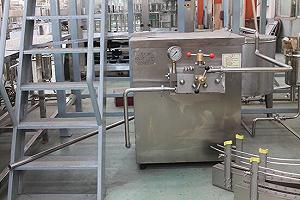 It is the stainless steel tank with an emulsification mixer installed on the top of the tank; the speed of the emulsification mixer will be very fast to throw the material in the center of rotor to stator. 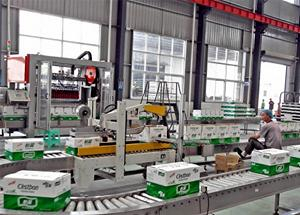 Then through tooth clearance of stator, and shearing, collision and crush between rotor and stator. 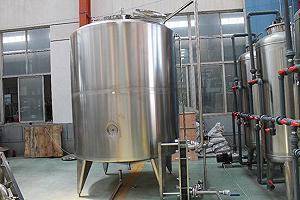 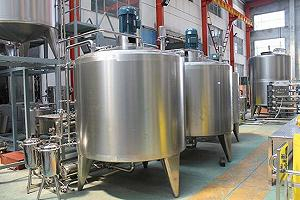 The tank integrates the function of mixing, emulsifying, homogenizing, solving and crushing. 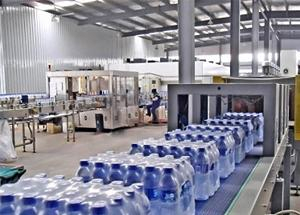 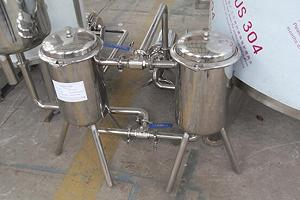 It can be in the industry of dairy, beverage, food etc. 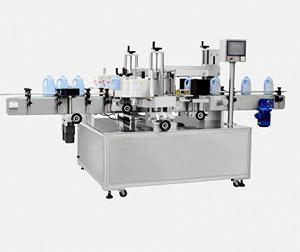 With our newest technology of Monoblock filling machine, you can greatly reduce the electricity consumption and liquid usage. 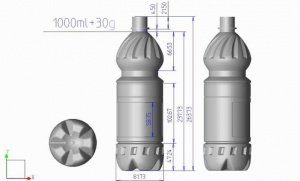 After confirming with clients’ production capacity requirements, we will suggest the most suitable model to meet with clients’ different focusing points. 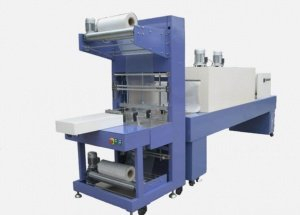 Normal speed Monoblock filling machine: cost is relatively lower, suitable for tight budget clients with smaller capacity production request. 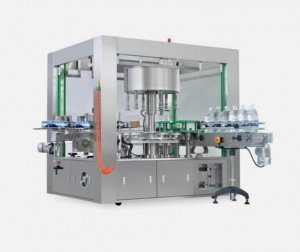 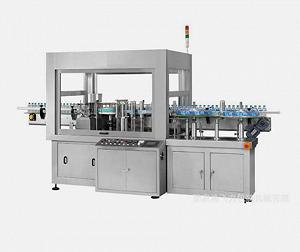 High speed Monoblock filling machine: cost is relatively higher, suitable for loose budget clients with bigger capacity production request and who has strict quality standards.